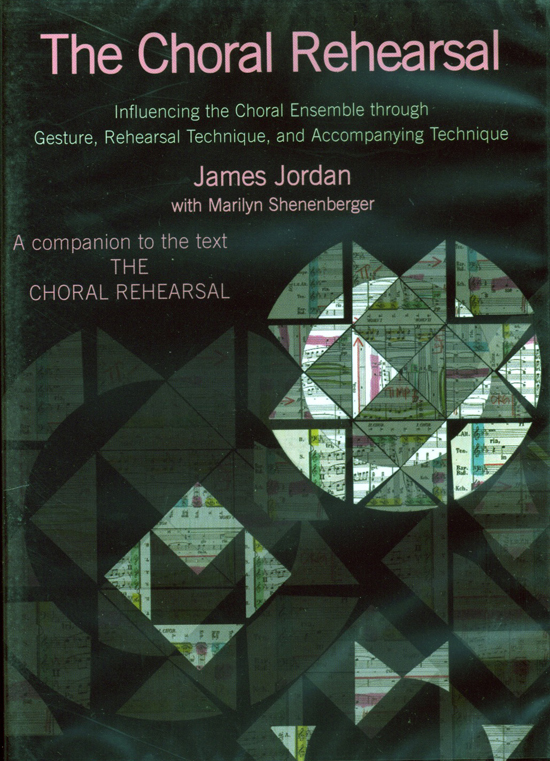 This companion DVD to Evoking Sound: The Choral Rehearsal is a personal master class on conducting and rehearsal technique with James Jordan. Using the Pennsbury High School Chamber Choir as a model, Dr. Jordan illustrates the major points found in The Choral Rehearsal text. The DVD cross-references The Choral Rehearsal (Volumes 1 and 2), so those who study this DVD can read further about the highlighted points demonstrated in the books. James Jordan is recognized and praised from many quarters in the musical world as one of the nation's preeminent conductors, writers, and innovators in choral music. Marilyn Shenenberger, collaborative accompanist and arranger, works with James Jordan at Westminster Choir College.